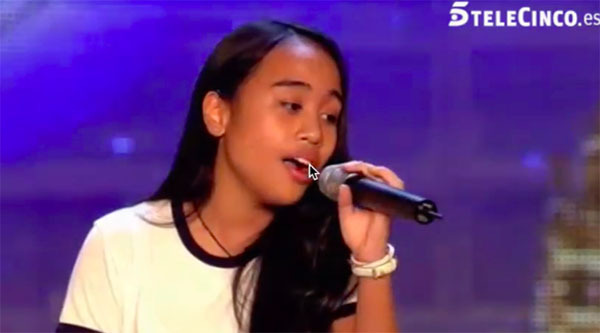 Dianne Kaye Jacob Ico is advancing to the live semi finals after getting the Golden Buzzer on Espana Got Talent. Judge Jesus Vázquez wasn’t impressed with Dianne’s performance but praised her vocal ability. Jesus voted NO at the end of the deliberation. 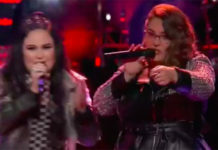 However, Jorge Javier, who said that Dianne sings way beyond her age, pressed the golden buzzer. 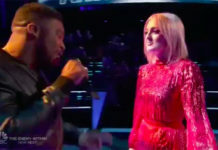 Judges Edurne and Eva both praised Dianne for belting the song effortlessly. Dianne Ico was born and raised in Barcelona whose parents are from Ilocos and Dagupan.